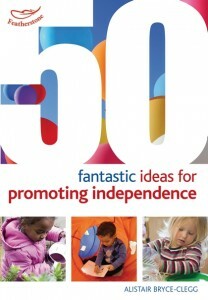 The desire to be independent is a natural part of child development and when children feel safe and secure within their environment they tend to embrace it. We can help out children to develop a sense of independence by encouraging them to make simple choices within their everyday life. The degree of independence that children can achieve is often determined by their age and level of skill, but also their self confidence. The more opportunities children have to be independent, the more their self confidence will grow and the more success they will enjoy. 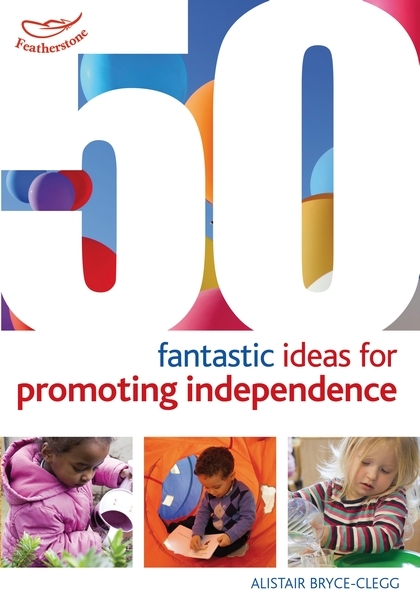 This inspring new book contains 50 simple, highly effective and fun ideas for helping children to embrace and develop this natural part of child development.